Survival Camera Straps: Made of 550 7 strand Para Cord. 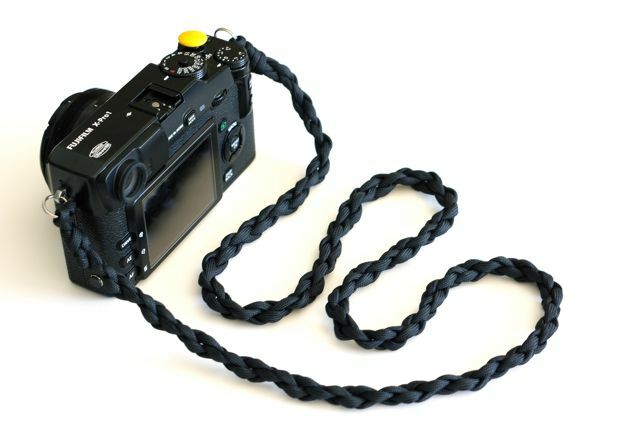 These light weight camera neck and wrist straps, are perfect for the active photographer, that appreciates a light weight, compact, multi use, camera strap, that can be used in a survival situation. Please visit: http://www.photoheadonline.com/survival-camera-straps/ for more info or to purchase.